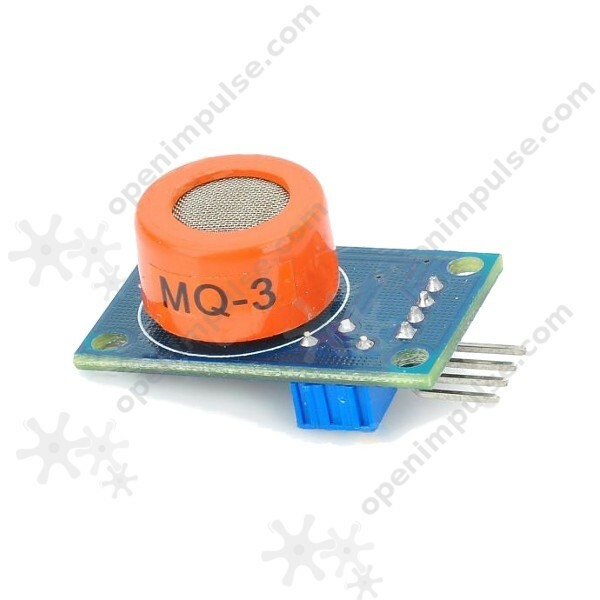 MQ-3 is a highly sensitive gas sensor to alcohol concentrations in the atmosphere. 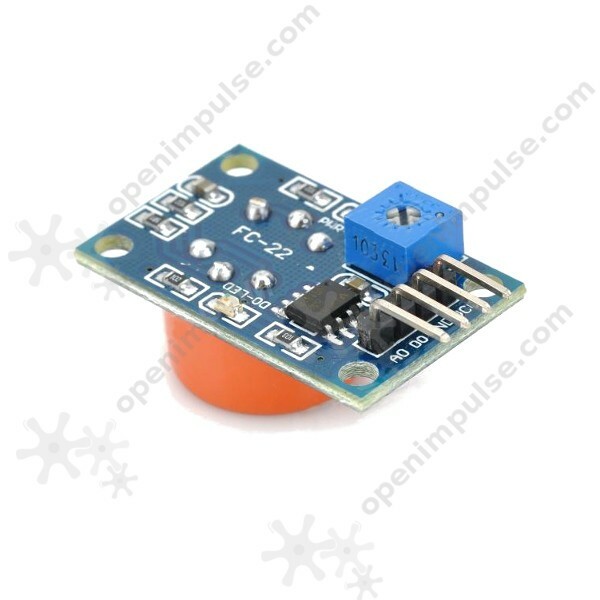 It has low cost and long life with simple drive circuit and is very useful for detectors used in breath analyzer, environmental monitoring, and in safety devices inside vehicles. MQ-3 is a highly sensitive gas sensor to alcohol concentrations in the atmosphere. 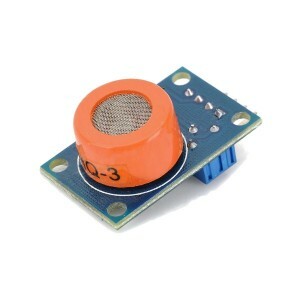 It has low cost, long life, simple drive circuit, suitable for different applications and very useful for alcohol detection. It can detect variety of alcohol concentrations with the use of sensitive material SnO2. It can be used in breath analyzers to detect alcohol in vehicle drivers and other applications that require detection of ethanol.